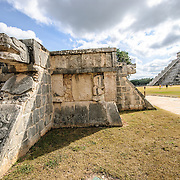 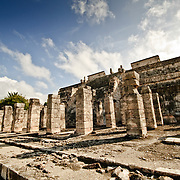 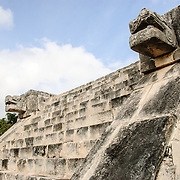 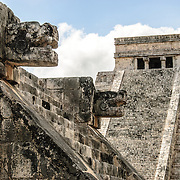 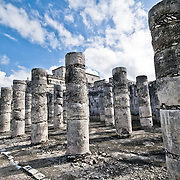 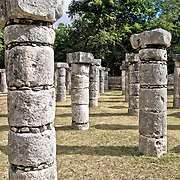 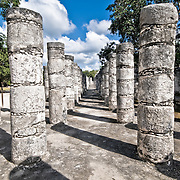 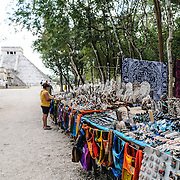 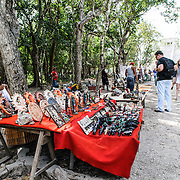 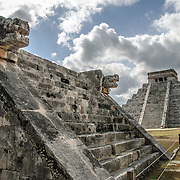 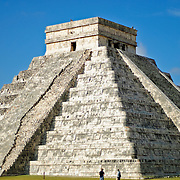 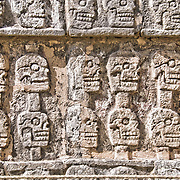 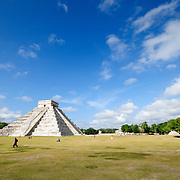 Situated in the center of Mexico's Yucatán Peninsula, Chichen Itza is a large complex of Mayan ruins. 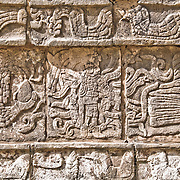 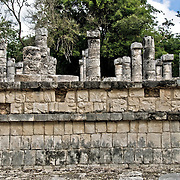 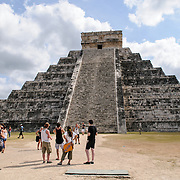 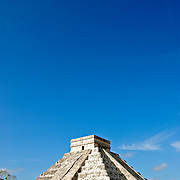 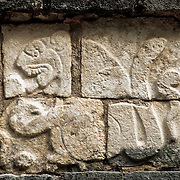 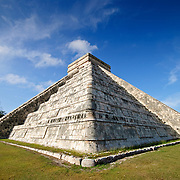 At its center is the distinctive El Castillo (Temple of Kukulkan) pyramid. 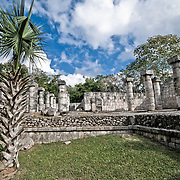 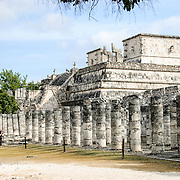 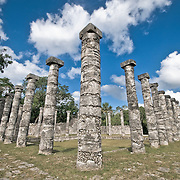 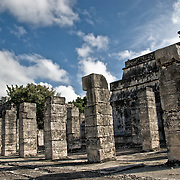 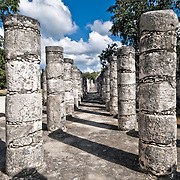 The complex also features the Great Ball Court, the most impressive of several such sporting arenas found at other Mayan sites. 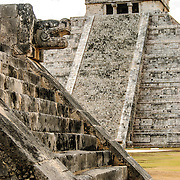 High resolution stock photos & prints.